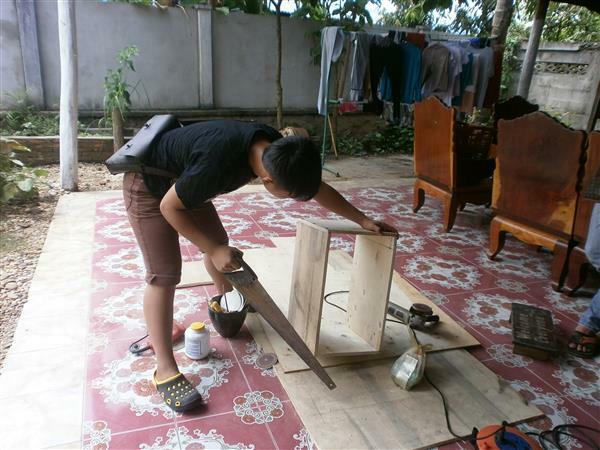 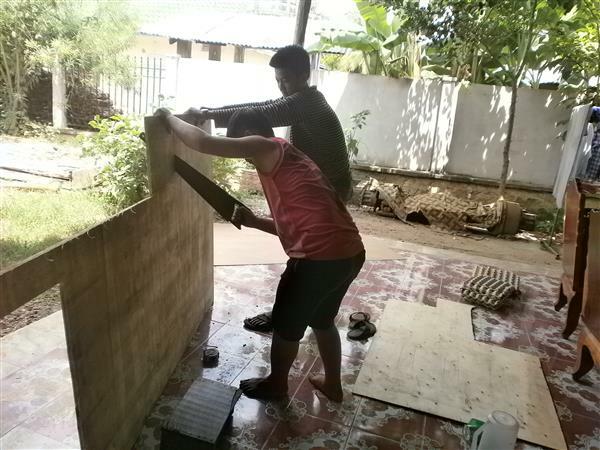 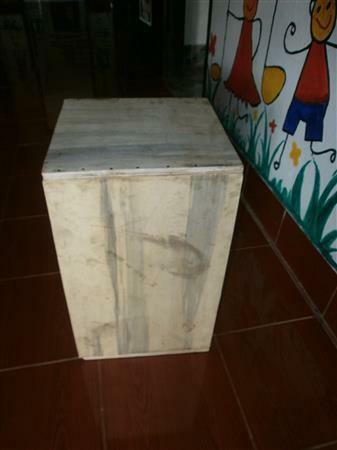 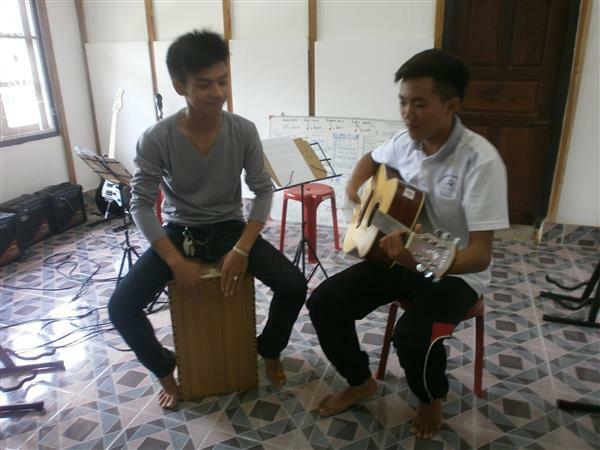 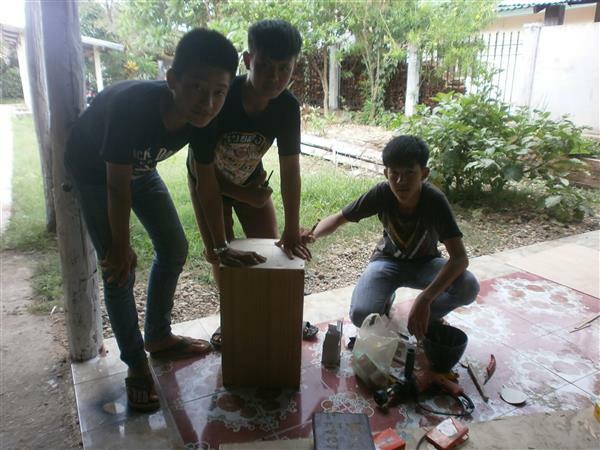 MES staffs made a carjon for students to play with their acoustic guitar. 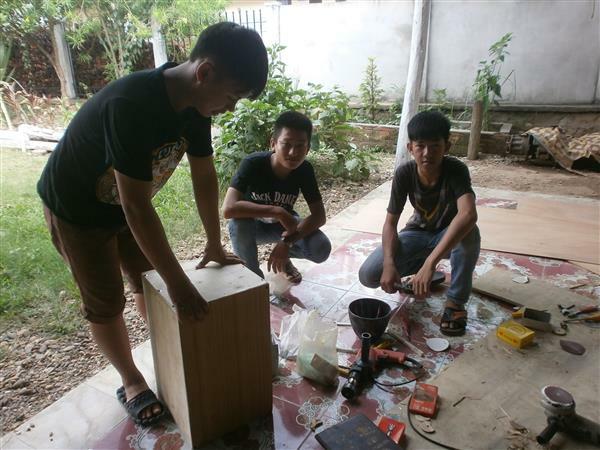 We bought flier-wood and cut it in pieces to make a box and use a thinner piece for the beating side and use the old guitar strings for the snares. 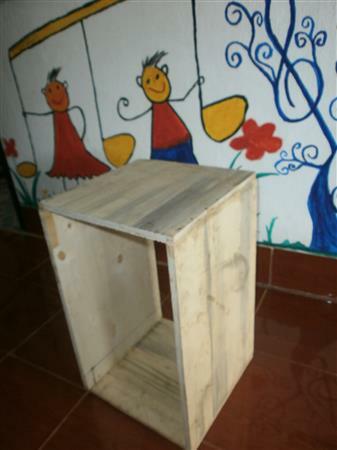 The first carjon is being played and it sounds just wonderful and the other cajon is being made.